Ḥunayn ibn Isḥaq was the most productive translator of Greek medical and scientific treatises in his day. He studied Greek and became known among the Arabs as the “Sheikh of the translators“. He is the father of Arab translations. 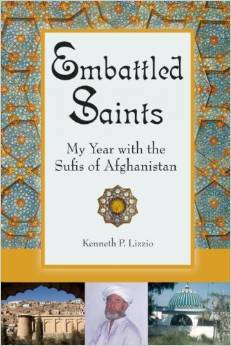 He mastered four languages: Arabic, Syriac, Greek and Persian. 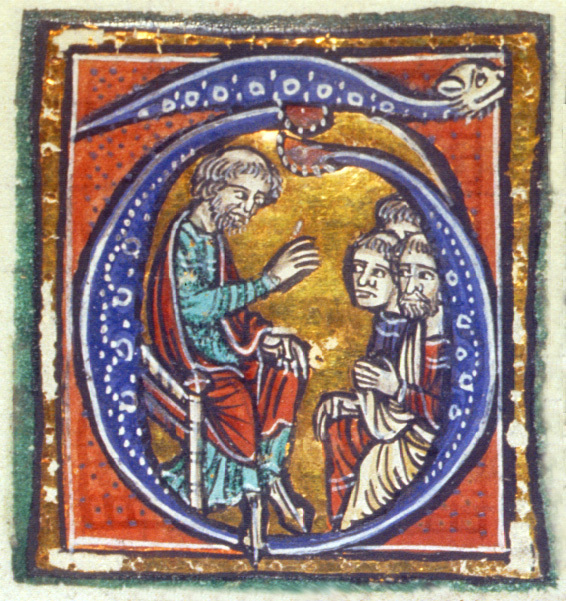 His translations did not require corrections; Hunayn’s method was widely followed by later translators. He was originally from al-Hira, the cabital of a pre-Islamic cultured Arab kingdom, but he spent his working life in Baghdad, the center of the great ninth-century Greek-into-Arabic/Syriac translation movement. His fame went far beyond his own community. Hunayn ibn Ishaq was a Nestorian Christian, born in 809, during the Abbasid period, in al-Hirah, to an ethnic Arab family. Hunayn in classical sources is said to have belonged to the ʿIbad, thus his nisba “al-Ibadi. The ʿIbad was an Arab community composed of different Arab tribes that had once converted to Nestorian Christianity and lived in al-Hira. They were known for their high-literacy and multilingualism being fluent in Syriac, their liturgical and cultural language, besides their native-Arabic. Hunayn was extremely motivated in his work to master Greek studies, which enabled him to translate Greek texts into Syriac and Arabic. 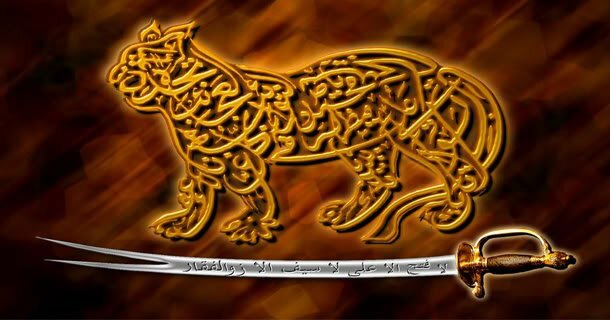 The Abbasid Caliph al-Mamunnoticed Hunayn’s talents and placed him in charge of the House of Wisdom, the Bayt al Hikmah. The House of Wisdom was an institution where Greek works were translated and made available to scholars. (Sylvain Gougenheim argued, though, that there is no evidence of Hunayn being in charge of the Bayt al Hikmah) The caliph also gave Hunayn the opportunity to travel to Byzantium in search of additional manuscripts, such as those of Aristotle and other prominent authors. Hunayn ibn Ishaq enriched the field of ophthalmology. His developments in the study of the human eye can be traced through his innovative book, “Ten Treatises on Ophthalmology.” This textbook is the first known systematic treatment of this field and was most likely used in medical schools at the time. Throughout the book, Hunayn explains the eye and its anatomy in minute detail; its diseases, their symptoms, their treatments. Hunain repeatedly emphasized that he believed the crystalline lens to be in the center of the eye. Hunain may have been the originator of this idea. The idea of the central crystalline lens was widely believed from Hunain’s period through the late 1500s. He discusses the nature of cysts and tumors, and the swelling they cause. He discusses how to treat various corneal ulcers through surgery, and the therapy involved in repairing cataracts. 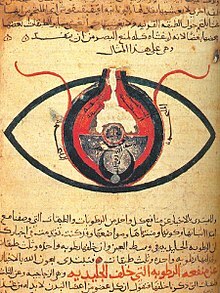 “Ten Treatises on Ophthalmology” demonstrates the skills Hunayn ibn Ishaq had not just as a translator and a physician, but also as a surgeon. Hunayn ibn Ishaq’s reputation as a scholar and translator, and his close relationship with Caliph al-Mutawakkil, led the caliph to name Hunayn as his personal physician, ending the exclusive use of physicians from the Bukhtishu family. Despite their relationship, the caliph became distrustful; at the time, there were fears of death from poisoning, and physicians were well aware of its synthesis procedure. The caliph tested Hunayn’s ethics as a physician by asking him to formulate a poison, to be used against a foe, in exchange for a large sum. Hunayn ibn Ishaq repeatedly rejected the Caliph’s generous offers, saying he would need time to develop a poison. Disappointed, the caliph imprisoned his physician for a year. When asked why he would rather be killed than make the drug, Hunayn explained the physician’s oath required him to help, and not harm, his patients. Some of Hunayn’s most notable translations were his translation of “De materia Medica,” which was technically a pharmaceutical handbook, and his most popular selection, “Questions on Medicine.” “Questions on Medicine” was extremely beneficial to medical students because it was a good guide for beginners to become familiar with the fundamental aspects of medicine in order to understand the more difficult materials. Information was presented in the form of question and answer. The questions were taken from Galen’s “Art of Physic,” and the answers were based on “Summaria Alexandrinorum.” For instance, Hunayn answers what the four elements and four humors are and also explains that medicine is divided into therapy and practice. He goes on later to define health, disease, neutrality, and also natural and contranatural, which associates with the six necessary causes to live healthy. Many published works of R. Duval in Chemistry represent translations of Hunayn’s work. Also in Chemistry a book titled [‘An Al-Asma’] meaning “About the Names”, did not reach researchers but was used in “Dictionary of Ibn Bahlool” of the 10th century. “Kitab ila Aglooqan fi Shifa al Amraz” – This Arabic translation, related to Galen’s Commentary, by Hunayn ibn Ishaq, is extant in the Library of Ibn Sina Academy of Medieval Medicine and Sciences. It is a masterpiece of all the literary works of Galen. It is part of the Alexandrian compendium of Galen’s work. This manuscript from the 10th century is in two volumes that include details regarding various types of fevers (Humyat) and different inflammatory conditions of the body. More importantly, it includes details of more than 150 single and compound formulations of both herbal and animal origin. The book also provides an insight into understanding the traditions and methods of treatment in the Greek (Unani) and Roman eras. Aristotle’s Categories (Maqulas), Physics (Tabi’iyat) and Magna Moralia (Khulqiyat). Seven books of Galen’s anatomy, lost in the original Greek, preserved in Arabic. “Kitab Al-Ahjar” or the “Book of Stones”.